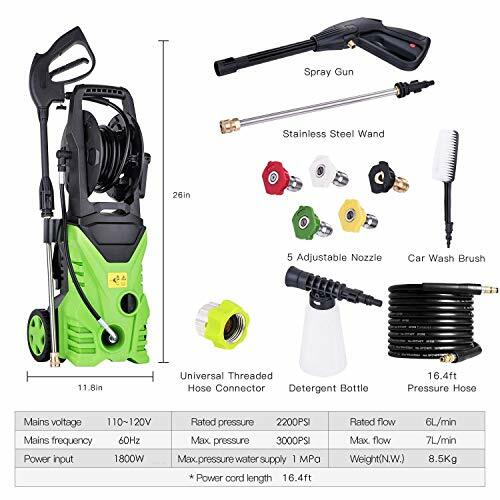 Ideal Pressure Cleaning Solution for all Type of Vehicles, Cars, SUV's, ATV's, Boats, RVs and Homes, Driveways, Decks and etcs. 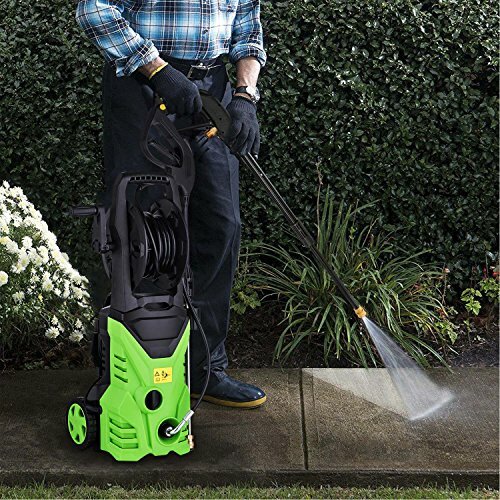 Easily Gets rid of Dirt, Grime, Gunk, Oil, Rust, Mildew and so on. 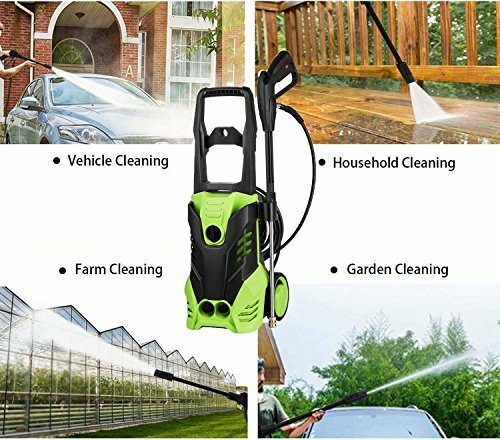 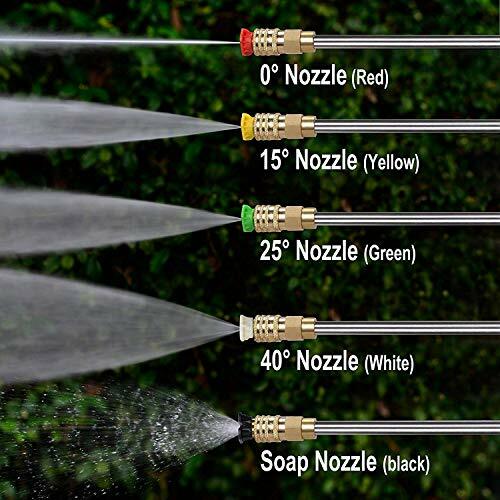 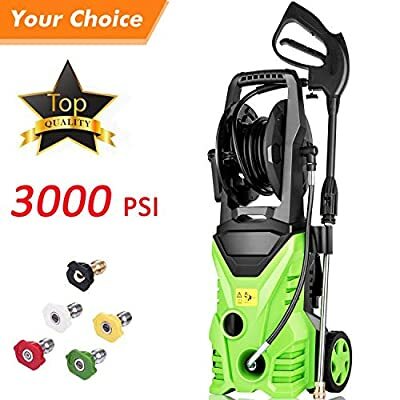 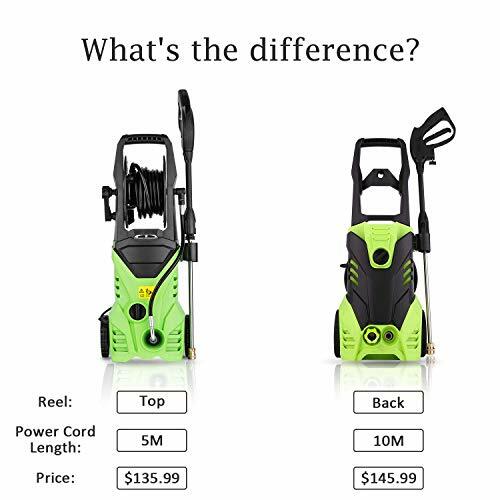 It has outdoor cleaning power to make quick cleaning jobs.